With responsibility for all commercial events on Campus, if you’re organising an event or celebration, we really are your first port of call. 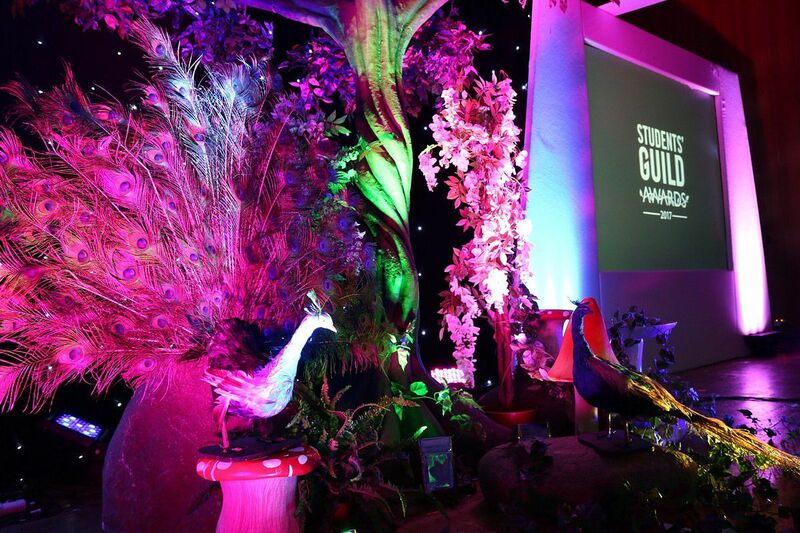 Whatever your society, whatever the reason, we are on hand to help deliver you an exceptional event experience. From cosy Christmas parties to extravagant summer balls, we have venues right here on campus that can most certainly rise to the occasion. 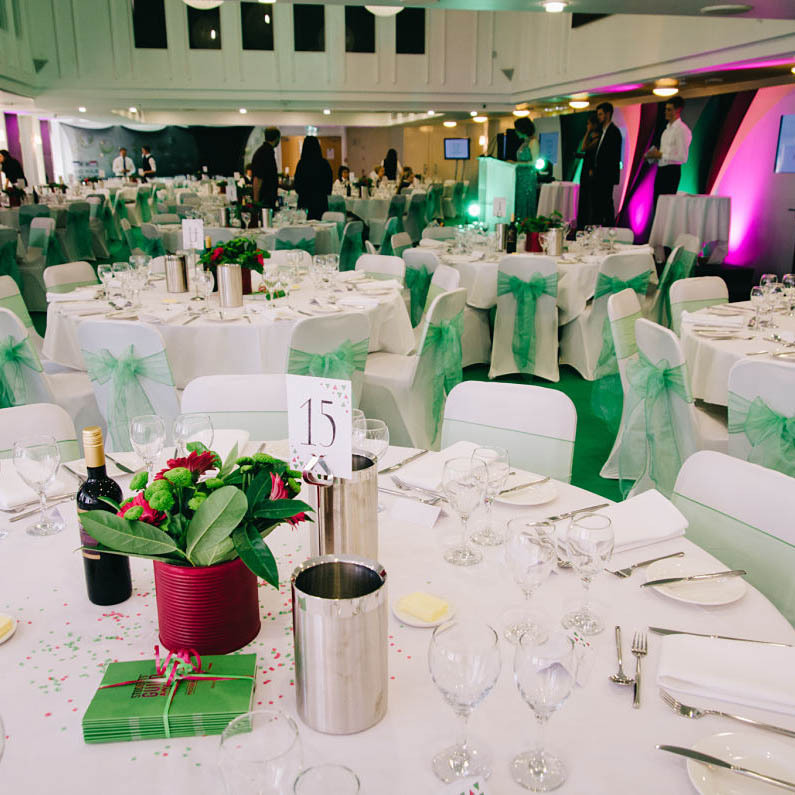 With a variety of venues at the University, we can cater for all manner of events. The Great Hall can, of course, cater for the biggest of celebrations and add a sense of occasion. Reed Hall, steeped in tradition and full of character offers an idyllic setting for your society celebration. The more intimate, informal gathering sits perfectly at the newly refurbished Cross Keys. When it comes to the success of an event, food is most certainly a deal-breaker. With an in-house team of outstanding chefs, we can assure you that your guests will be delighted. Our flexible food and drink packages ensure that you get the most from your budget without having to cut any corners. Whether you choose a 2 course banquet in the Great Hall or a bbq on the lawn at Reed Hall, attention to detail will always be key. For further information about holding events on campus speak to a member of the Event Exeter team or download our package information.